WHILE Trump’s victory isn’t being warmly received throughout Europe, in Doonbeg the victory of the village’s biggest investor is being lauded. 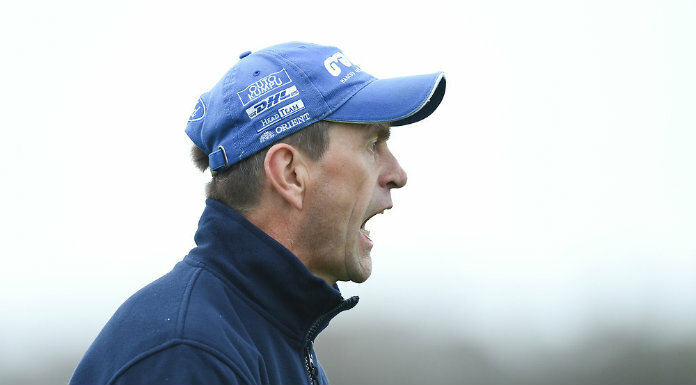 Local businessman Tommy Tubridy said it is the right result for Doonbeg and Clare. 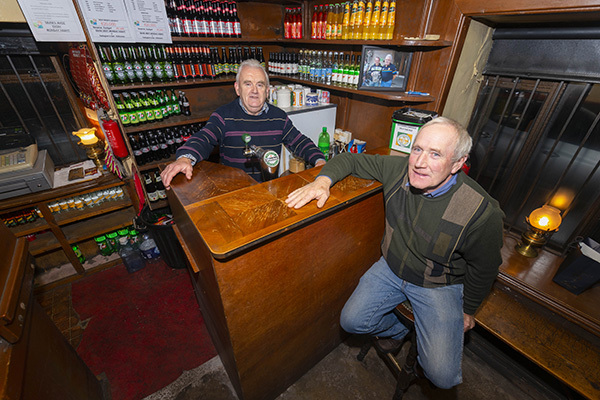 “I think its going to be very good for business, I think it’s going to be very good for the people of West Clare and the whole county in general. 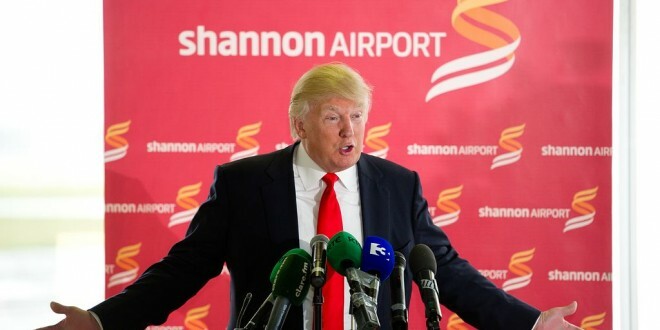 “I definitely think it will bring more Americans into West Clare, through Shannon, so it will be a boost for Shannon as well. A lot of his supporters have been coming through there over the last 12 months. We find that a lot of Trump supporters come to Doonbeg,” he commented on Wednesday morning. He had stayed up all night watching coverage of the election and said numerous journalists had been in touch about the Doonbeg reaction once the result was known.